The file No Helmet Vision v.1.4 is a modification for Kingdom Come: Deliverance, a(n) rpg game. Download for free. 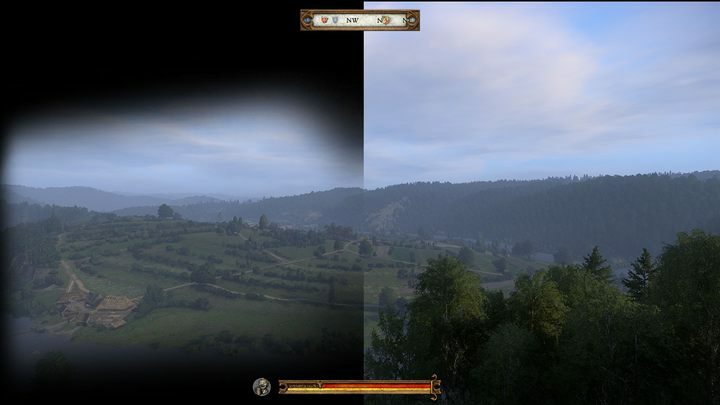 No Helmet Vision is a mod for Kingdom Come: Deliverance, created by JustAnOrdinaryGuy. A simple, but useful mod that removes helmet vision.